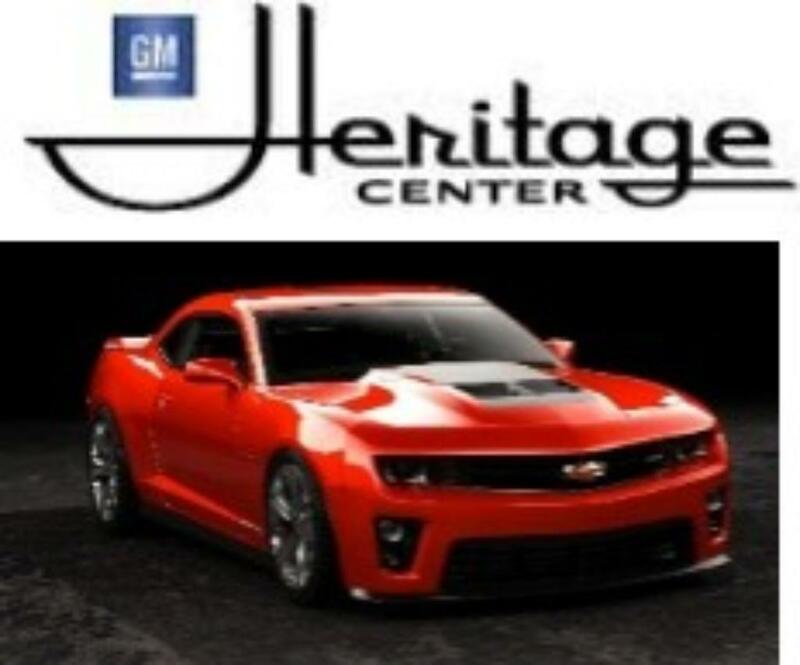 Meet and Greet with the Camaro Leadership Team at the GM Heritage Center in Warren, MI. 1 hour conversation with Camaro team. 1 hour self-guided museum tour. Travel to the Heritage Center, Warren, MI not included.